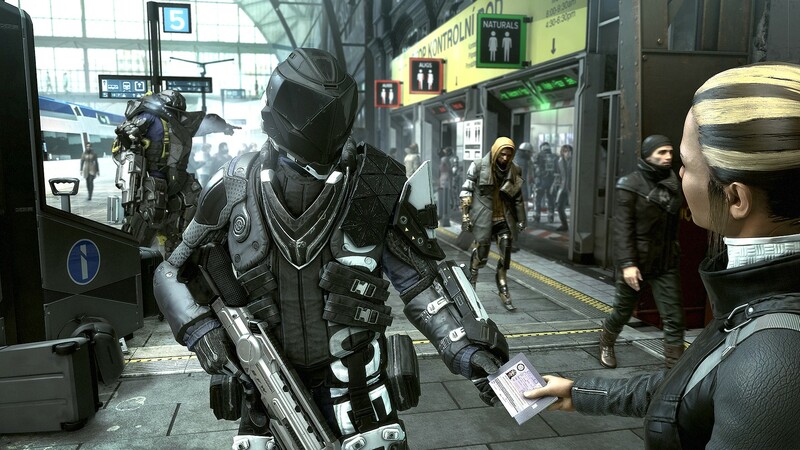 By buying Deus Ex: Mankind Divided, you receive a license activation key immediately after payment in your account on http://www.oplata.info registration automatically to a specified E-mail in the payment. People with mechanical modifications deemed outcasts, living in complete isolation from the rest of society. 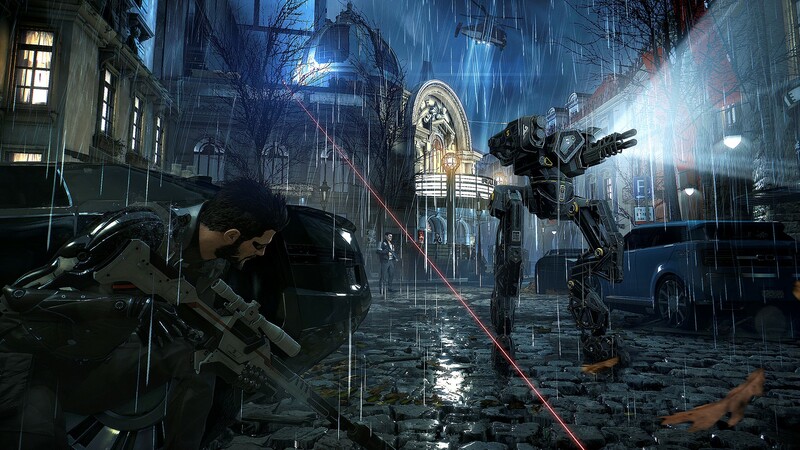 Adam Jensen, now an experienced secret agent, is forced to act in a world that despises people like him. 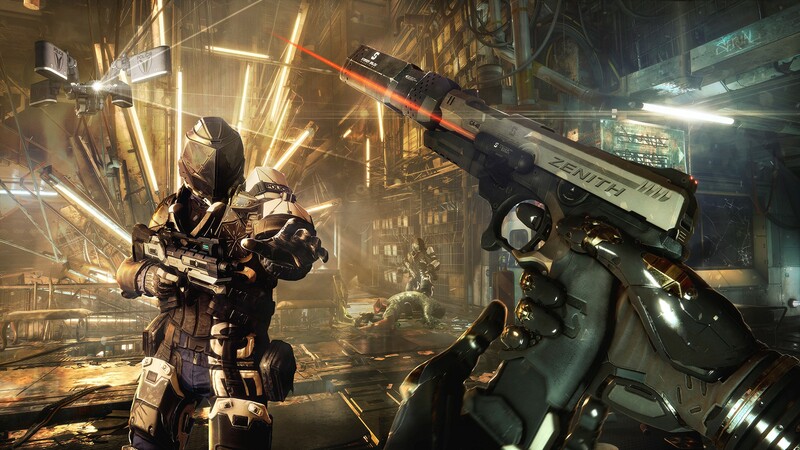 With an Arsenal of sophisticated weapons and advanced implants, it needs to choose the right strategy of behavior, along the way figuring out who to trust, to uncover a worldwide conspiracy. 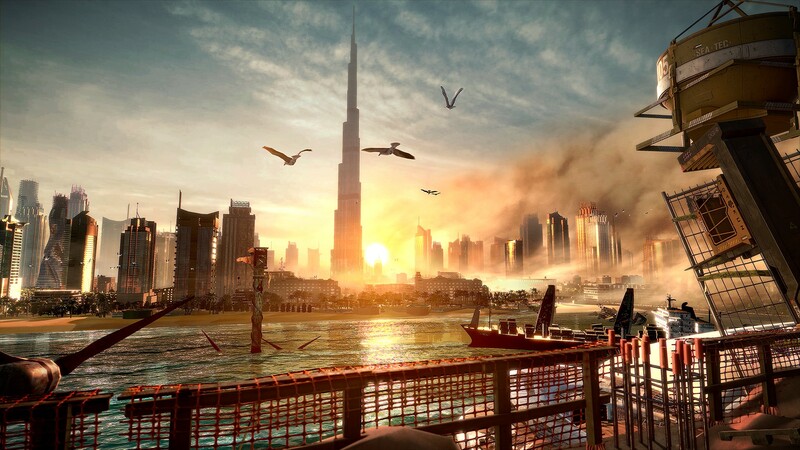 Explore different places and see what awaits you in the near future when the fate of humanity hangs in the balance. Inhibition of modified people has created an atmosphere of fear and resentment that led to the escalation of crime and terrorist acts. Among all this chaos behind the scenes are secret organizations trying to manipulate humanity and to decide his fate. Become the ultimate special agent. 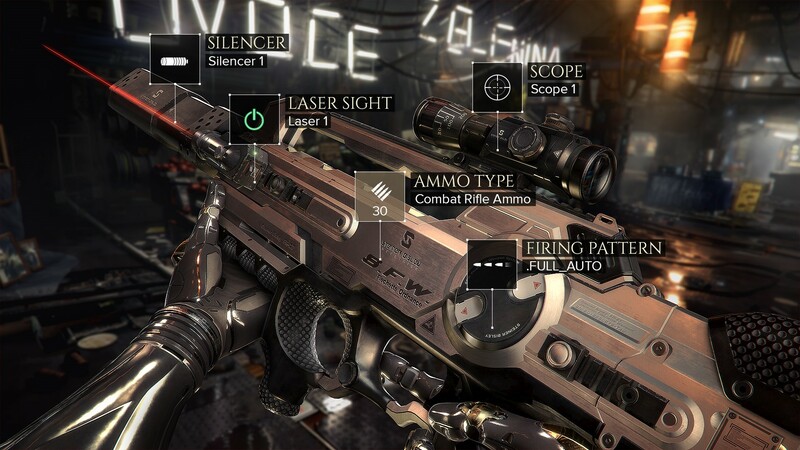 Choose a weapon and augmentation of the huge number available in the game, and customize them for yourself. Each client will leave positive feedback after purchasing the game, you can get an individual activation key gift Steam games. As a gift you get one of the over 30 different games to Steam. To obtain the key required to write to the seller after leaving feedback in a private office http://www.oplata.info in section "correspondence with the seller." The distribution of keys within 48 hours, excluding weekend days from the moment of writing the review. •If you have not installed the Steam client, download and install it . •Log in to your Steam account or register a new one if you have not already. •Go to "Games" and select "Activate via Steam". 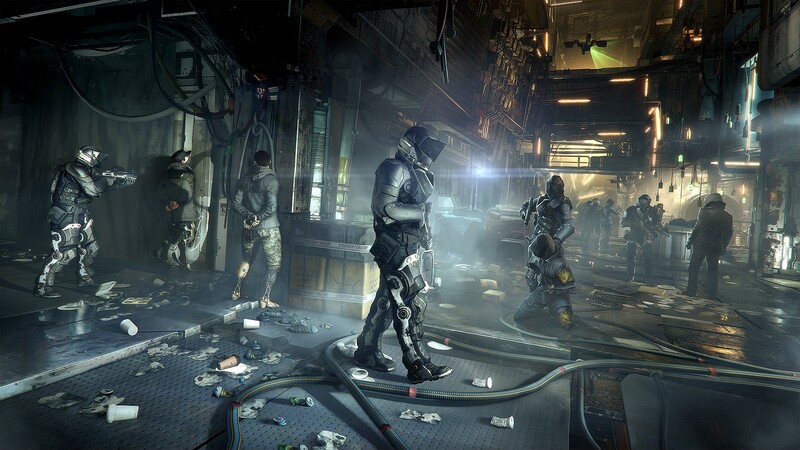 •Enter the activation key (to obtain it you need to buy Deus Ex: Mankind Divided). 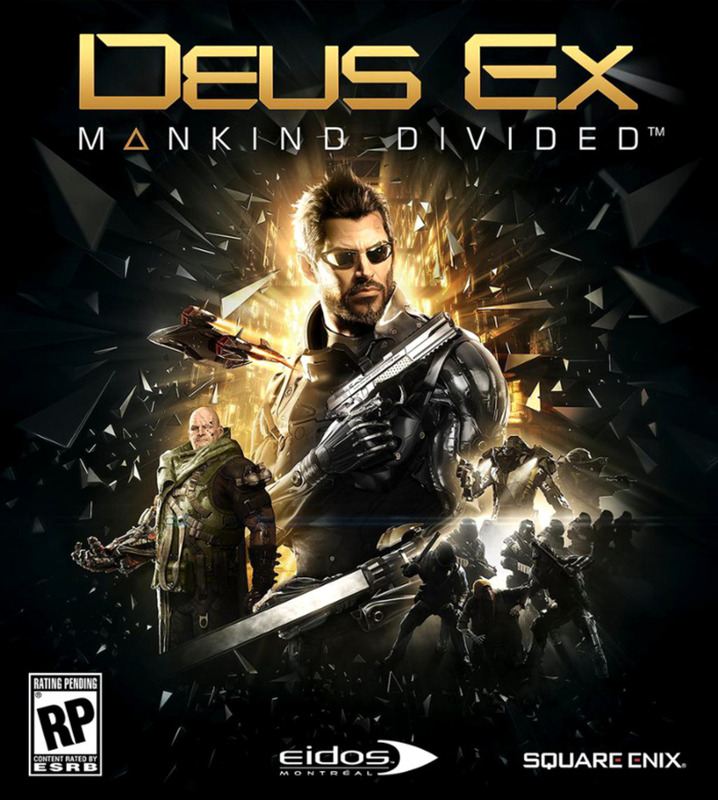 •After that, the game will appear in the list, and you can download Deus Ex: Mankind Divided.